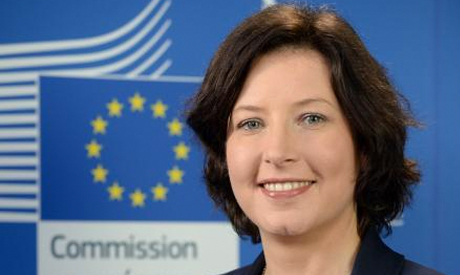 BRUSSELS, Belgium – European Union External Action Service spokesperson Catherine Ray stated that recent events in Zimbabwe are “a matter of concern” for the European Union at a press briefing in Brussels on Wednesday. Zimbabwe has entered a period of uncertainty with longtime president Robert Mugabe being detained in a so far bloodless transition by military intervention, as reported by FRN earlier. For now Mugabe is safe according to Zimbabwe’s ruling party who also denied a ‘coup’ is being undertaken by the country’s military.